Freshman Kei has one thing on her mind: getting into the apartment of Kanzaki, a fellow classmate. She's searching for something she lost there two tenants ago. This strange connection begins a friendship between two students who have each suffered their own separate trauma. Can Kei and Kanzaki help each other get over the secrets that are tearing them apart? 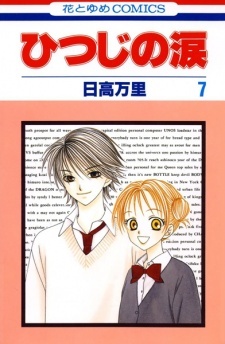 Hitsuji no Namida was published in English as Tears of a Lamb by CMX Manga from January 1, 2008 to January 19, 2010.